So I realized I say basically quite a fair bit, I don’t know why. Lol. Gonna cut down on it in the next vlogs. Umm yes so I could be really upset about my Mac screen going all white on me but I’ve decided not too because its pointless and it also means if it can’t be fixed ill just have to figure a way to get a new one! I just believe that God’s gonna provide for everything and whether I am happy or sad it doesn’t help to restore my Mac so id very much rather be happy! 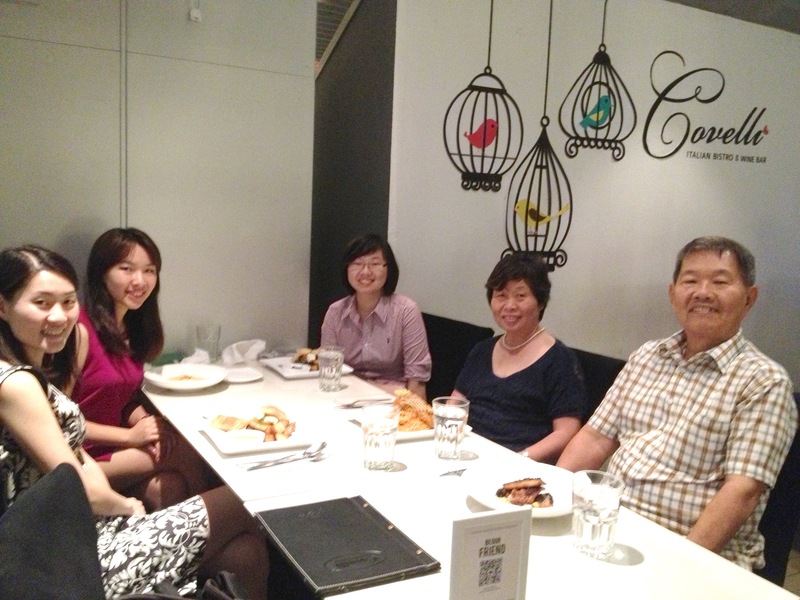 And dinner w my family was really great! 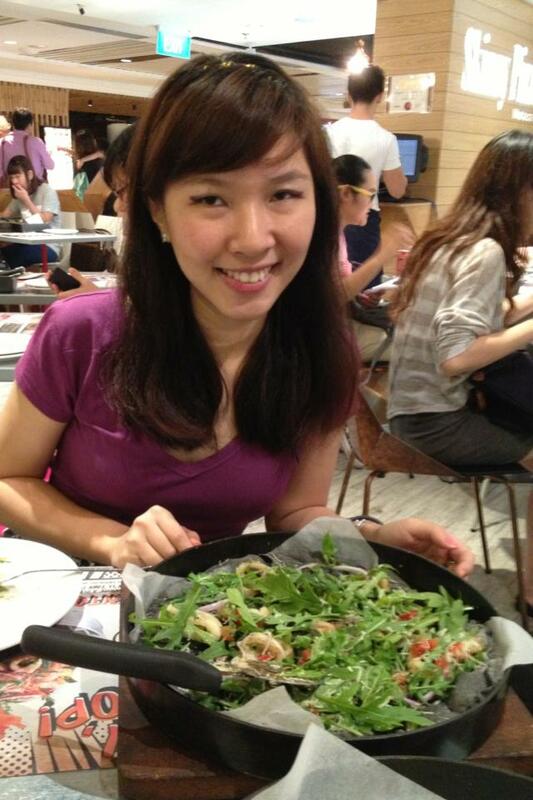 So was dinner with Annabel and the movie Whitehouse Down with her. It wasn’t a great movie per se, but definitely a spectacular all action movie. So do check out if you’re a movie buff! I’m going to upgrade this WordPress blog to my own domain some time very soon! The main reason is because I’m using up almost all of the free space there is in the free account so I’m sorta forced to upgrade to get more space for more photos. Was planning to when I upload all my some 100-200 Philippines trip photos (depending how many I decide to select and share, from a scary amount of 900-1000 photos lollll) and in order to do so I’ve to upgrade. But alas my MacBook Pro crashed. I think ill still upgrade nonetheless via IPhone / or galaxy tab my sister loaned me. It’s gonna be my birthday present to myself! Using my birthday gift allowance from my parents! Ok so it’s sorta my parents gift to me. Hahaha. So I’m gonna be having http://Enabalista.com here soon! Exciting times ahead eh? Alright that’s a lot of updates for today. Can’t wait to update on the media call for Addam’s family musical tmr! And about what happens to my baby MacBook Pro! HAHA. I have been home most of the time during this holiday, if I am not out meeting my friends for lunch, coffee and movie or church related activities. Recently I began to watch documentaries on Youtube channel “My Shocking Story” and have been so inspired by the families and individuals who didn’t let their handicap or disabilities let them down! I am so inspired to want to live my life to the fullest as well. I have also been doing a fair bit of reading. I’ve finished reading and or gleaming through a handful of books on Emotionally Intelligence. Did you know that we first FEEL in our brains before we THINK and rationalize? That’s why every decision we’ve ever made was first based emotionally before rationally. And therefore it is important to let ourselves cool down and take time to think through before we make big decisions in life. Also, when we are in conflicts, to breath deeply to allow our rational mind to think clearly before we act or react based on our emotions which often can be reckless. Recently finished reading this handy book based on the life of young Thai businessman who is the founder of Tao Kae Noi, a famous fried seaweed brand. The book and his life is inspiring because he is innovative, saw every problem as an opportunity to overcome and develop his business to become bigger. It is stories like his that inspires me. I want to become someone like Tao Kae Noi founder, but there are also many things holding me back, fear of failure, lack of resources, fear of lack of discipline, consistency and perseverance. That is why I want to first overcome all these fears with work experiences and gain the network and experiences and successes before I will embark on my own business and projects with hopefully the right partners that God will send. 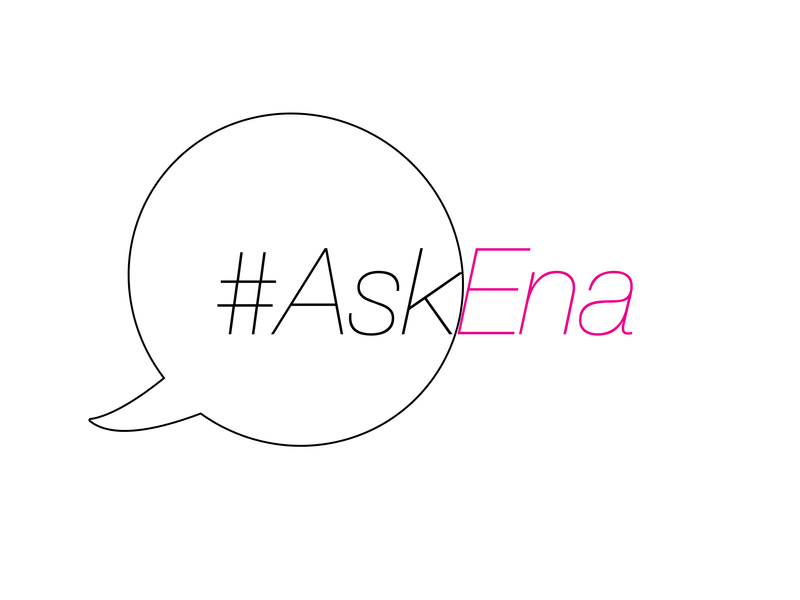 Ena Vlogs return… after I have decided to KIV (keep in view, for the uninitiated) #AskEna segment until people actually ask me questions. HA. So my school’s 1st quarter just wrapped up and I’m supposedly enjoying my 1 week break this week except that there’s actually tons of research and organizational work I have to do for school! HAHA. So alas, not much of a break for me! Anyway I’ve side-tracked enough because as you can read from the title above, I took part in a contest organized by Hilton Hotel and CNNGo! Do you like the video? I thought it was quite good (HAHAHA no shame for me) except that I had this constant frown on my face. HAHA. Because I filmed it a few times and I exceeded the 30 seconds mark and I think I was worried I’d exceed the 30 seconds mark again! LOL. I filmed it almost 3 weeks ago but I was too busy and neglected to post it up here and garner votes. (T-T)”‘ My video has 2 likes (I have no idea who these lovely people are, and THANK YOU). I hope to be able to go on future travel trips and film more videos while traveling to share the experiences with you! I know I have been saying I will update my post on IT bags 2012 since like forever but I promise the next post is it! HAHA. I even have a schedule/list written! I have also attended a few art and fashion events recently (previews available on my Instagram/Twitter) so do watch this space (subscribe if you haven’t) for more exciting updates soon! Alrighty, that’s all for now! Hello! In this vlog, I share and demonstrate my current skincare routine, one that I’ve been following day and night for about a month now. Products in the video are from Estée Lauder’s Refining Pore Minimizing skincare set, kindly sponsored by Estée Lauder Singapore. All products featured in this video are non-comodegenic/non-acnegenic. Estée Lauder products in this video are made in the U.K. Available in store at all Estée Lauder counters in departmental stores such as Isetan and Metro. Discover the right skincare set for your skincare concerns using Estée Lauder Skincare Finder Tool here. 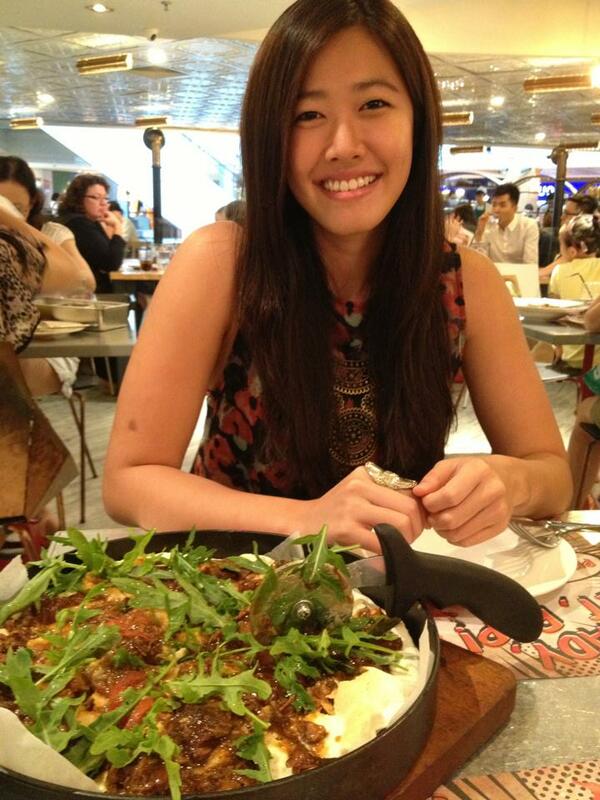 I am wearing a Cotton On Body Vintage Inspired Sleepwear – SGD$20. Do subscribe to me for more exciting posts via this blog / Facebook / Twitter or all of them if you haven’t! I filmed a very short vlog last night, about the make up look I had. It’s been a very long time since I last vlogged and it took me a long time, almost 2 hours to get it right, despite it being a 2.5 min long video. Vlogging makes me exceedingly self-conscious because I personally don’t think I look very good on screen, only at certain angles and filming really accentuates that fact. I really take my hat off to youtube stars (Michelle Phan, Xteener, Frmheadtotoe) who are so natural at what they do. They are not only attractive but exceedingly confident which adds to their appeal. Maybe, hopefully I’ll get better/more comfortable, with more vlogs. This Fall Estée Lauder and Tom Pecheux dare you to play in a world of bold, luminous and impactful color with new Pure Color Vivid Shine – the latest wave of shades that dazzle eyes, lips and nails with sparkling shine and chromatic color. This modern spectrum of color features new finishes and textures. Pure Color Vivid Shine is a collection of bold shades for women and makeup artists who want to indulge their love of color. Accentuate eyes in a range of seductive, stylish shades that deliver maximum color impact and dimension with the newest Pure Color Gelee Powder Eyeshadows. Magnified, multi-faceted, magnificent, these future forward shadows define where innovation and high-style meet with a high-performance formula comprised of advanced technology and texture. True Vision™ Technology — a crystalline (polymer) laminate that magnifies and amplifies color with a glowing metallic finish envelopes lids with high-intensity pigments in one velvety smooth application and a “tribrid” system of liquid, powder and gel all-in-one, creates exceptional, non-creasing, non-fading color and long-lasting wear that won’t fade. The formula also reaches new heights and dimensions with a bouncy malleable texture, for high-definition color impact that can go from matte to the highest chromatic shine. Accompanied by a specially designed sponge-mitt applicator, these versatile shadows can be worn dry for a sophisticated look, or wet for a bold, full color finish – making them every makeup artists’ dream! Vivid Shine Finish: In this collection, there are 6 limited edition Vivid Shine shadows that feature a unique blend ofspecially treated glow and metallic pearl duo complex. This luminous finish catches and reflects light, creating the purest levels of multi-dimensional color illumination for unforgettable eyes that glow! Vivid Shine Finish (Limited Edition) Pure Color Gelée Powder EyeShadow in Ultra Marine is featured in the vlog above. Cyber Metallic Finish: These 10 shimmering Cyber Metallic shades transform eyes to a hyper-metallic, futuristic look. Saturated with color, sparkling shine and dimension, lips are the center of attention with new Pure Color Vivid Shine Lipstick. A breakthrough in lip color never experienced before, these gorgeous lipsticks range is a seductive spectrum of shades from vivid to sublime and are infused with powerful technologies and benefits. True Vision™ Technology envelopes lips with decadent color, and a sheer, lustrous shine, while Amplified Dimensional Pearl Technology is a unique diamond-like pearl cluster consisting of up to eight different shaped and colored pearls. These pearls fuse together to reflect a multi-hued, multi-faceted spectrum of color for an amplified, sparkling finish on lips. Each shade contains silver and gold sparkle pearls which neutralize lips, making them look beautiful on all skin tones for a faceted, sequined shine that sparkles. – A new moisturizing texture saturates lips with sheer, creamy emollients that smooth and condition lips for hours – increasing lip moisturization by 23% in 4 weeks! – A natural polymer complex creates a pliable, glossy film network, providing lips with a sophisticated, dimensional shine that lasts for hours. – A high performance wax complex forms a matrix that entraps emollients and pigments in place on lips for lasting coverage and stay-true color in each and every shade. Pure Color Vivid Shine Lipstick in Electric Mauve is featured in the vlog above. For images of the full lipstick range and swatches, check out Gouldy’s reviews here. I will be reviewing another set of eyeshadow, lipstick and nail lacquer with swatches from the same collection in another post. So stay tuned!